Years ago, website optimization was very much a waiting game. First, you had to publish a single landing page (CTA, form, etc.) and wait as you collected visitor data in your analytics. After a few weeks (or even months), you would analyze the results, decide if anything could be improved, and then from there, you would make some changes and sit back and wait again for more data to propagate. Thanks to A/B testing and tools like Optimizely, this waiting game is shorter and more effective than ever before. If you're a HubSpot customer, you already know how easy A/B testing is on the platform as well as how much of a difference it can make in your marketing, but if you are not on the software, Optimizely is a robust and highly effective alternative. For those of you not familiar with it, Optimizely is an easy-to-use software that allows you to run A/B tests, deliver personalized experiences, and track analytics all from one platform. Optimizely allows you to A/B test two versions of the same element against one another in real-time to see which one performs better. 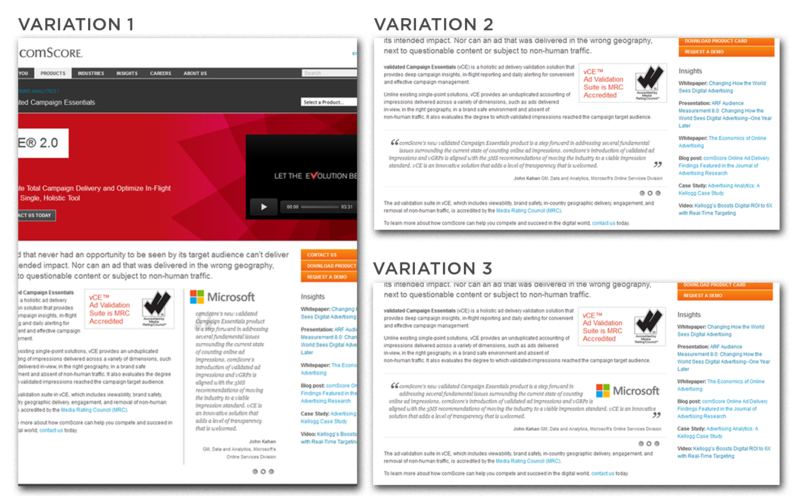 You can A/B test virtually anything: headlines, CTAs, colors, images, formatting, and so on. For example, you can test two different headlines where half of your traffic sees one version and the other half sees the other version. Whichever headline drives more conversions (or whatever KPI you're targeting) is the winner. After a test, you keep the winner as the new default and you can repeat the process with a new version or move on to another test. You can also use Optimizely to deliver a completely personalized experience. For example, you can have your website display something different based on the visitor's location, the industry they work in, or the device they're using. You'll see how this works in the case studies at the end of this article. 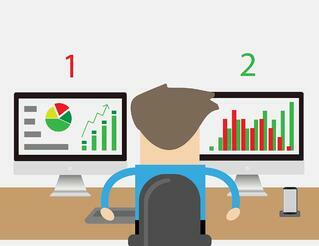 You probably already track your analytics in Google Analytics or HubSpot. Well, Optimizely has their own platform called Stats Engine. The key differentiator is that Stats Engine is highly-focused on the accuracy of their data, allowing you to be confident in the decisions you make based on your analytics data. 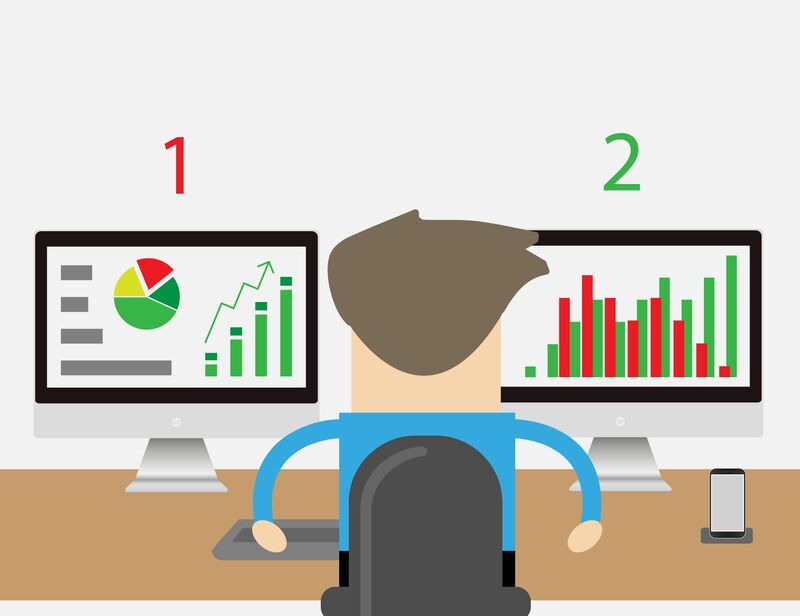 Considering what you can do with Optimizely, getting it set up isn't too difficult. All you have to do is add a snippet of code to your website and you're good to go. 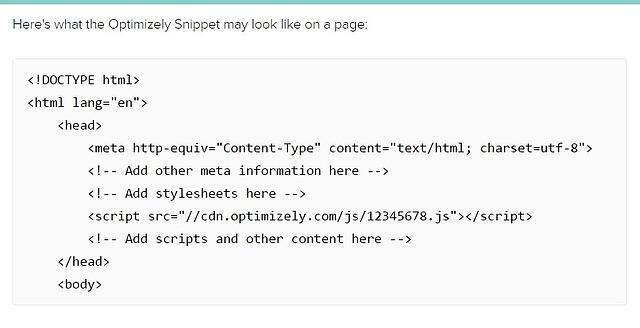 You'll need to add the Optimizely snippet to every page on your website that you want to test. Optimizely suggests adding the snippet to every page so you can experiment freely and not have to worry about it again later. However, there is one thing to keep in mind. You might have several different projects in Optimizely for different domains, subdomains, or development environments and each of those separate projects requires its own snippet. You should never have multiple snippets added to a single page. You can retrieve your snippet of code by logging into your account and going to the Settings tab. Under the Implementation link, you'll see the snippet. Copy the code exactly as it is without making any changes. "The Optimizely snippet must be installed in the <head> tag of the HTML to ensure optimal performance. 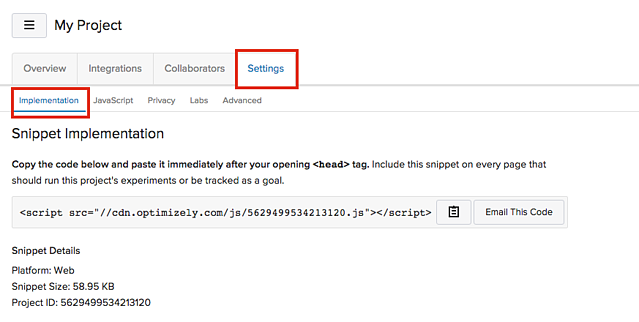 We recommend installing the Optimizely snippet as high up in the head tag as possible, generally after your <html> tag, charset declarations, and possibly other meta tags. Add the Optimizely snippet before the code for any analytics or heatmapping platforms as well. Other content in a tag manager "
You can see an example of how this looks in the image below. You can get crazy and test virtually anything on your website, but many of those tweaks you test won't yield dramatic results. Most marketers will see the best results when testing the high-value elements. There are countless amounts of case studies online that show how companies are able to make big improvements with small A/B tests. The following case studies feature companies that are most relevant to you and that used Optimizely as their testing software. 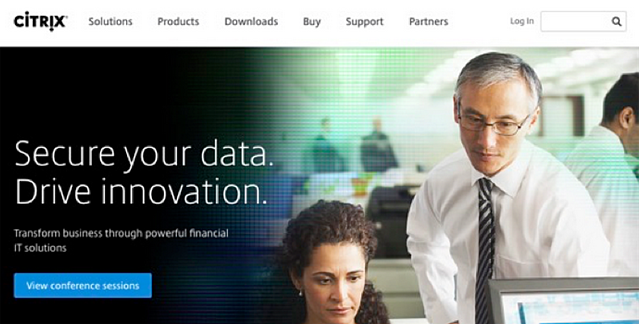 Citrix is a technology company that serves hundreds of thousands of enterprise customers around the world. In this case study, Citrix used Demandbase to access data about their web visitors and filtered that data into Optimizely to deliver and test personalized experiences for their different buyer personas. "Prospects in the B2B industry spend a great deal of time researching products and solutions before making a purchase. During this process, a company’s website becomes a critical tool in influencing and accelerating the buyer’s journey, with 70% of buyers indicating that this channel is the most influential in their purchase decision, according to a recent DemandGen report. For Citrix, personalized content delivers a more relevant experience to visitors that accelerates the buyer’s journey from awareness to sale." To create a personalized experience for their buyer personas, Citrix created several homepage experiences for their buyer personas. Creating a personalized B2B experience paid off well. "The results were staggering. The personalized experiences accounted for huge improvements in visitor engagement across all three target industries. *average results across the three personalization campaigns"
Iron Mountain is a B2B technology company that provides data storage, data backup, and secure shredding of business documents. 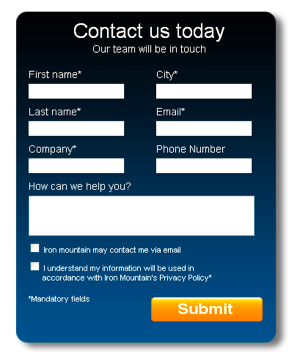 In this case study, Iron Mountain worked with an Inbound agency to test changes on their form using Optimizely. "Ensuring that sales teams have solid leads to follow is fundamental in the B2B marketplace. We wanted a way to deliver better leads without burdening our busy internal IT team." Prospects were unclear how or why to use the form. First, they changed the headline copy from "Contact us today" to "Request a Quote" -- making it clear why the prospect should complete the form. They also added visual cues (check mark and red "x") next to the form fields to ensure all information was submitted correctly. 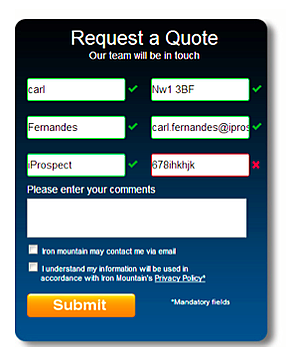 Those small changes had a big impact on the quality of leads they generated from that form. "The variation form resulted in a 140% improvement in lead quality, representing the highest lead quality Iron Mountain’s sales team had ever seen. The improved form freed up time for the sales team to focus on selling to highly qualified prospects, increasing revenue significantly across the board. After seeing such significant improvements to their business’s bottom line from this test, Iron Mountain will continue to optimize other lead generation aspects of their site." comScore is a company that provides analytics and marketing data to help businesses attract more leads and higher-quality leads. In this case study, comScore sought to increase leads from their product pages by adding more emphasis to their customer testimonials for social proof. They tested three different versions of each testimonial. "Approximately 2,500 site visitors were entered in the experiment, with traffic divided equally among each variation. Ferry [Director of Web Marketing] and his team tracked several engagement, click, and pageview goals, with the primary conversion goal being views of the 'Demo requested' page. 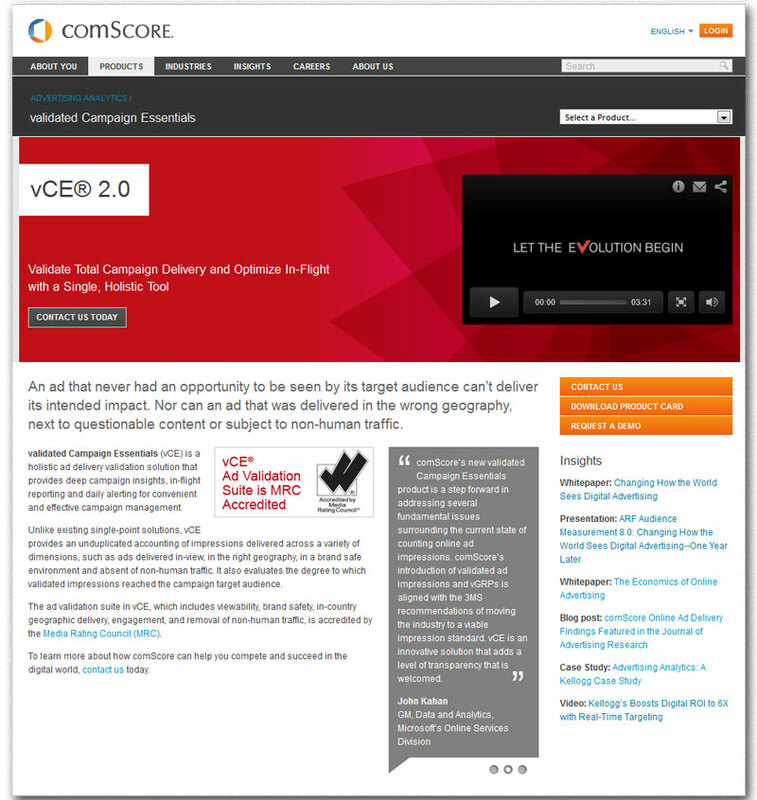 This page was displayed after a site visitor successfully signed up for a comScore demo, making them a new lead for the comScore sales team." Variation 1 with the vertical testimonial that included a logo was the clear winner. Seeing other companies get results is nice, but you want to see those same results with your own business! Below are some of the key takeaways from these case studies. You don't have to roll out a major website renovation to take advantage of A/B testing. Small changes like headline copy, placement of social proof, and CTA button color are all examples of small tweaks that can produce dramatic results. For example, we increased conversions by simply removing the sidebar on our website. Most companies have several buyer personas and the changes you test will likely yield better results when they are more personalized. Also, your current customers are going to behave differently on your website than prospects are. You can use segmentation to filter out certain groups from your test, such as current customers or traffic from specific sources. Look beyond conversion rates and analyze what you're ultimately trying to accomplish when preparing to run a new test. Too many marketers focus on increasing the total quantity of leads, but it's often the quality of leads that will have a bigger impact.